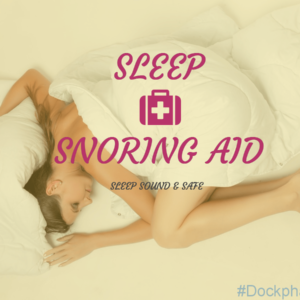 Buy sleep & snoring aids over the counter and online at DockPharmacy. For Short Term Sleep Disturbance Due To Stress Or Changes Of Sleep Pattern, Use This Product To Help You Have A Good Sleep. 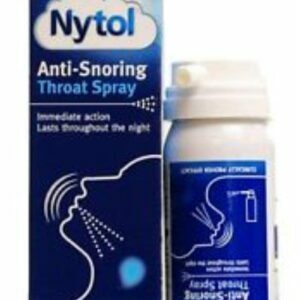 Nytol Anti Snoring spray is a scientifically-proven spray that works immediately to help you combat the source of snoring – the throat. 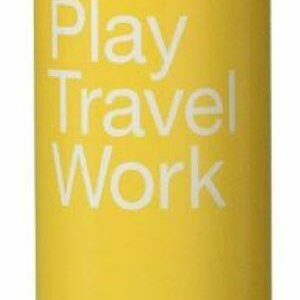 Spray 3 quick squirts before bed, you can reduce the volume of snoring throughout the night. 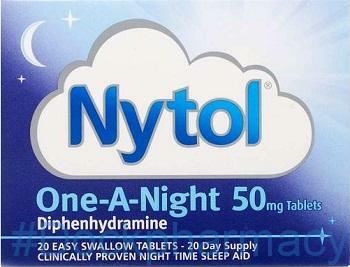 Nytol anti snoring spray works immediately. 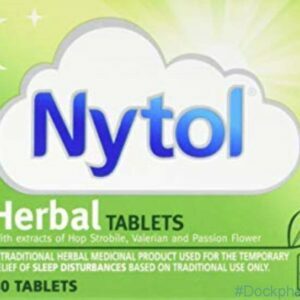 NYTOL Herbal Tablets New Formulation is a blend of herbs to soothe and so aid restful sleep 30 Tablets Hops, Valerian, Passion Flower. Diphenhydramine Causes Drowsiness By Having An Effect On The Brain, It Decreases The Time Taken To Fall Asleep And Increases Deep Sleep. Diphenhydramine Is Helpful For The Temporary Relief Of Sleeping Difficulties, For Example, If You Have Difficulty Going To Sleep Or Staying Asleep Because Of Disturbances To Your Normal Routine, should be taken 20 minutes before going to bed to aid sleep. 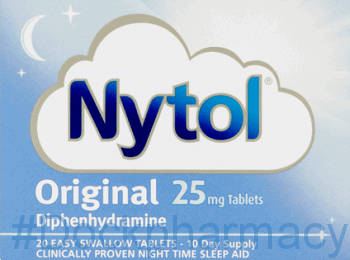 Swallow 1 tablet of Nytol One A Night with water 20 minutes before you go to bed. Do not take two tablets ( a double dose) to make up for a forgotten dose. he most common side effects are: tiredness, drowsiness, reduced attention, unsteadiness, dizziness or a dry mouth. Allergic reactions (such as rash, shortness of breath and swelling), blurred vision, palpitations (feeling your heart beat) or irregular heartbeat. Muscle twitching, convulsions, headache or pins, and needles. Also nausea (feeling sick), vomiting (being sick), thicker bronchial mucus and difficulty passing urine. Nytol (Diphenhydramine) Is A Type Of Medicine Called A Sedating Antihistamine, Unlike Loratadine Or Fexofenadine, Diphenhydramine Is A Sedating Antihistamine Used To Reduce The Time Taken To Fall Asleep & Allergic Reactions (Treating Allergic Rhinitis, Such As Sneezing, Rhinorrhea, Pruritus And Lacrimation), Diphenhydramine Causes Drowsiness By Having An Effect On The Brain, It Decreases The Time Taken To Fall Asleep And Increases Deep Sleep. 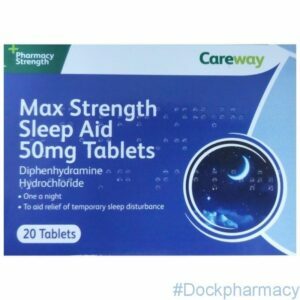 Diphenhydramine Is Helpful For The Temporary Relief Of Sleeping Difficulties, For Example If You Have Difficulty Going To Sleep Or Staying Asleep Because Of Disturbances To Your Normal Routine, should be taken 20 minutes before going to bed to aid sleep. 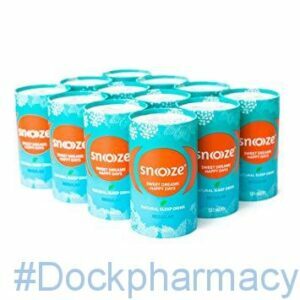 Snoooze Natural sleep drink is effective and contains natural herbs which help to support your natural sleep cycle and help you fall asleep faster and stay asleep longer. 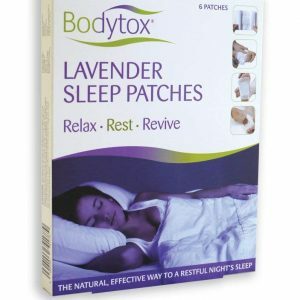 The result is a wonderfully relaxed and restful natural sleep without any side effects or dependency issues. The natural herbs in Natural Sleep aid Drinks are Valerian, Passionflower, Lemon Balm, and Lime blossom and Californian poppy. The natural aromas are made with extracts from the hops and the peppermint. All of these herbs have been used for centuries to help people sleep so we can be sure they’ll help you too. Snoooze Natural Sleep Drink helps you feel better in the morning, so you can go and accomplish your dreams, loving what you do. 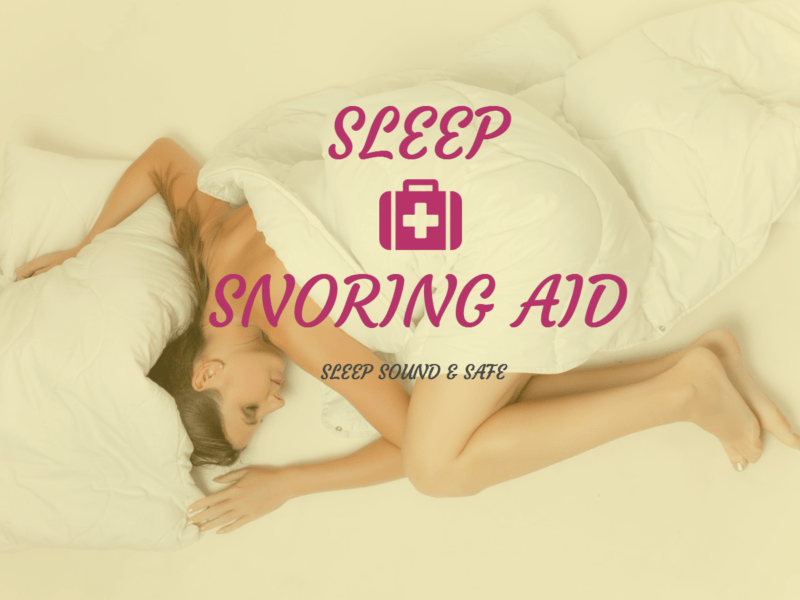 The Natural Sleep Drink, Snooze helps you fall asleep faster and improves sleep duration. Snooze is completely natural. This is because the effective herbs in Snooze® support your natural sleep cycles. Enjoy a Snoooze®, the all natural sleep drink for insomnia, so you can sleep well and be happier tomorrow, ready to do whatever your plans are. 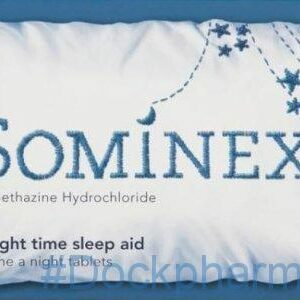 Sominex (Promethazine) is a type of medicine called a sedating antihistamine, Unlike loratadine or fexofenadine, Promethazine is a sedating antihistamine used to reduce the time taken to fall asleep & allergic reactions (treating allergic rhinitis, such as sneezing, rhinorrhea, pruritus and lacrimation), Promethazine causes drowsiness by having an effect on the brain, it decreases the time taken to fall asleep and increases deep sleep. Promethazine is helpful for the temporary relief of sleeping difficulties, for example if you have difficulty going to sleep or staying asleep because of disturbances to your normal routine.